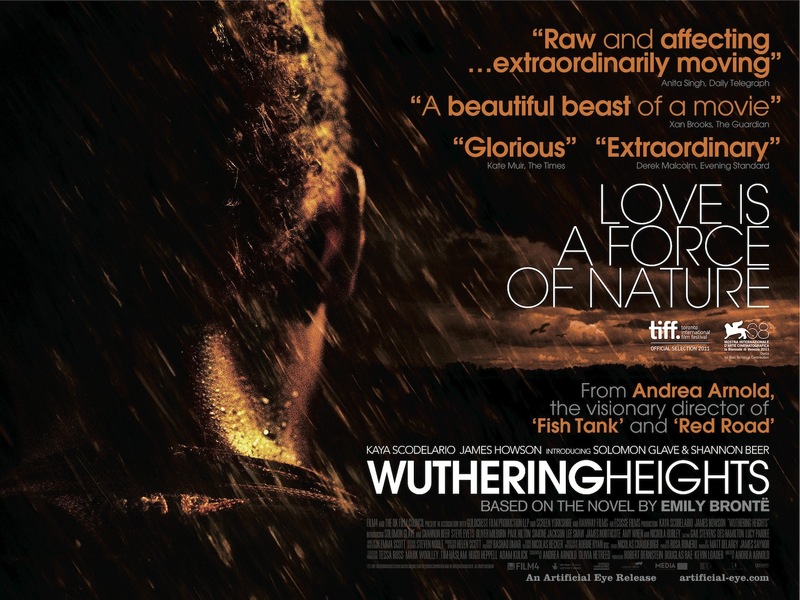 Andrea Arnold’s Wuthering Heights (2011) is screening at GFT in Glasgow from Friday 11th November until Thursday 24th November. My accompanying programme note will be available at screenings and online here. GFT archives all its programme notes at their site here. This entry was posted in GFT, Programme Note and tagged Andrea Arnold, Film, GFT, Wuthering Heights. Bookmark the permalink. Thanks! If you do let me know what you think. I think I might prefer the Tom Hardy one, just cos he’s dead good in it.